A solitary flower is beauty manifest... but a field of them is truly a sight to behold. 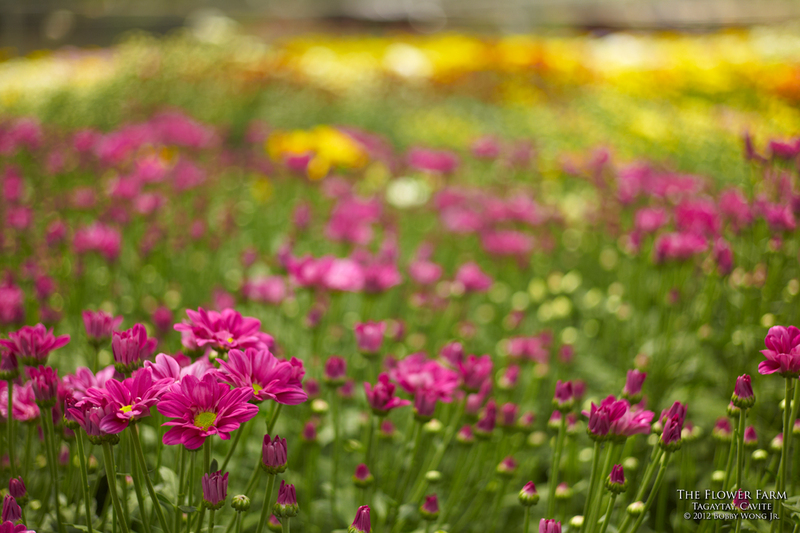 (Pixel-peepers: We were at The Flower Farm in Tagaytay where greenhouses were crammed with Gerberas of various colors. First-time visitors panic and shoot like crazy, but for those who've done this before, the camera isn't raised to the eye until you find a worthy composition.